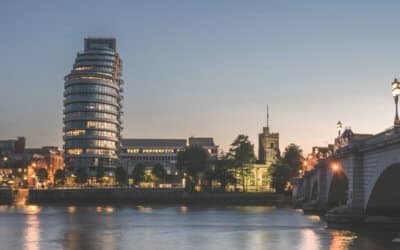 Looking For A Sports Massage Training Course In London or Dublin? Why our sports massage course? We at Dave Taylor Training don’t feel that this is the best approach. This is because students end up having to fill their brain learning a new ‘language’ that they will never use again! To put this into perspective, a regular client will have never heard of ‘Tapotement’. All that matters to them is getting rid of their tension and feeling better physically. In the UK, it’s common for clients who seek a therapeutic, deep tissue massage to use the term ‘sports massage’. In fact, most clients who call my clinic asking for one don’t have a specific sports-related injury at all. It can be issues from anything such as bad backs, tense shoulders, headaches, and tight muscles. The Raynor Massage is able to treat all of these conditions and is a great solution for those wanting a deep tissue massage. 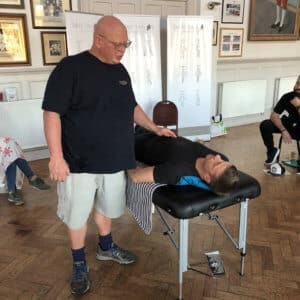 During the training course you will be taught how to give clients a full assessment to find out where they are holding their tension, including sports injury related tension. You will then be shown how to trace that tension back to where it is being held tight. This can often be in the extremities of the body, namely the feet, hands and head. So for example, it may well be that a client is experiencing tight hamstrings. In order to fully release this tension you need to work out where it is being held. It will likely be tracked down the leg through the calf muscles, into the ankle and residing in the feet. Or it could be held above the hamstring in the hips. 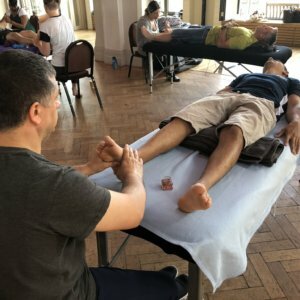 Using a variety of targeted, deep massage techniques, you will then learn how to get rid of that tension releasing it from its roots. So this could mean loosening the toes first, working through foot into the ankle and then following lines up to the hamstring. In some cases it may not just be physical tension that is causing problems. Unprocessed emotional tension, connected with stress or anxiety for example can also cause the body to be held tight. In this case we will also teach you how to assist clients to release emotionally as well as physically. This means that we really can work on a much deeper release than traditional Western Sports Massage usually achieves. This method can also treat sports related conditions and is especially suitable for those who are training in the gym. 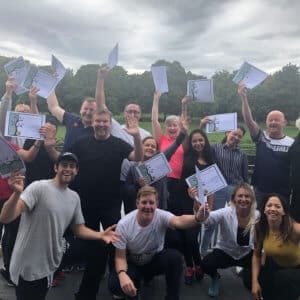 This intensive method of teaching massage is popular with Personal Trainers who want to offer their clients the complete package. 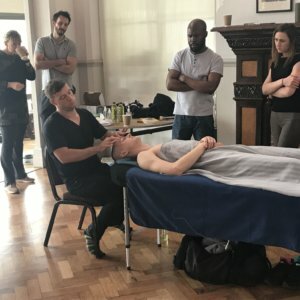 We understand that you are already experienced with hands-on body work and that you probably don’t have the time to spend months in a classroom situation on a lengthy training course. Very often, personal trainers already have some massage experience but lack the recognised qualification that will enable you to treat your client’s sports massage needs. 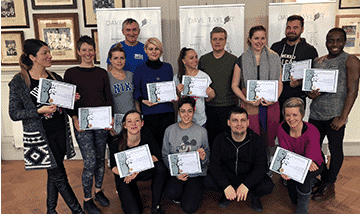 If you already have some hands-on bodywork experience then the Raynor Massage Certificate Course can give you the training and qualification necessary to start working in just 5 Days. 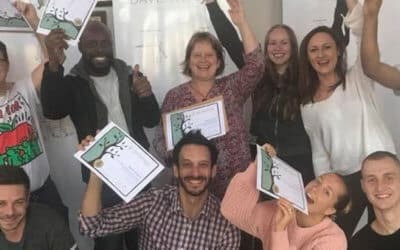 A professional massage course that will fast-track you towards being a fully qualified Massage Therapist in just 5 or 10 Days. received Raynor Massage from student. Choosing The Most Effective Intensive Sports Massage Training? 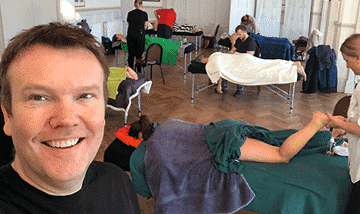 So how do you find an official sports massage training course here in the UK? 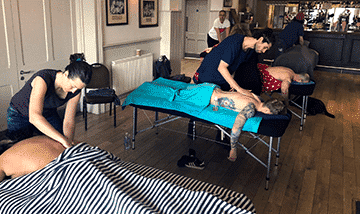 I understand it can be very difficult trying to get the right answers as there are many different training organisations all offering to give you a certificate in Sports Massage. Some will call it a Level 3 Sports Massage Certificate or Level 4. Some will allow you to join certain professional organisations but not others. Most of these courses run for a very long time, often taking many months if not years to complete and costing a lot of money. The truth is, there is no such thing as one “official” recognised sports massage qualification in the UK. You don’t need to have a certificate that says “Sports Massage” to effectively treat injuries with massage. The most important aspect of being a successful massage therapist is how effective the treatment that you offer is and not the name of the treatment that is on your Certificate. 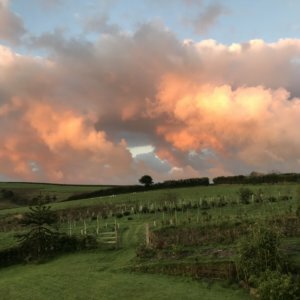 I strongly believe that Raynor Massage works on a deeper level than regular sports massage and have no doubt that it achieves fantastic results. Fixing injuries, allowing athletes to train more effectively and recover quicker. It is not necessary to train for years to learn these skills. 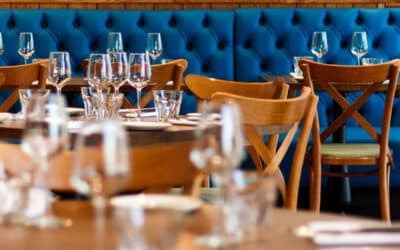 You can either do the 10 days training over two weeks or do the 5 day Certificate course and then complete to Diploma level with a further 5 days training at a later date. This is the same treatment I use for clients in my own clinic. You can see exactly how I promote it on my own therapist website by clicking here – Sports Massage. When working as a Sports Massage Therapist you will encounter people in all age groups and from all walks of life. 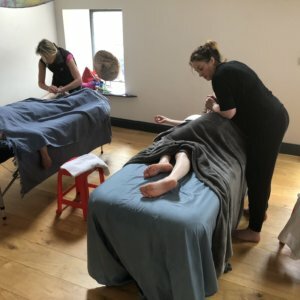 They will come to you with a whole range of injuries that require various techniques and some that may not even be considered massage at all. You are there to try and ease your patient’s pain and help them to be fully functioning so they can resume their normal activities as soon as possible. The particular type of work you will be doing will for the most part, depend on where you are working and the type of specialised skills you have. Additionally you will often find yourself treating not just the physical aspects of the injury, but the emotional effects the patient is suffering as a result of having been injured. When they come to you they will often be feeling stressed and their confidence and self-esteem will most likely be at a low point as well. Massage Therapists are also involved in helping their patients avoid being injured, especially when they work with a sports club or a particular athlete. In these cases the goal is to pinpoint areas of weakness, places where an athlete is vulnerable to being injured and to give this information to the coach in charge of strength and conditioning so that he can make sure the appropriate measures are taken to minimise injuries in the future. In many cases massage prevention is far better than finding a cure.